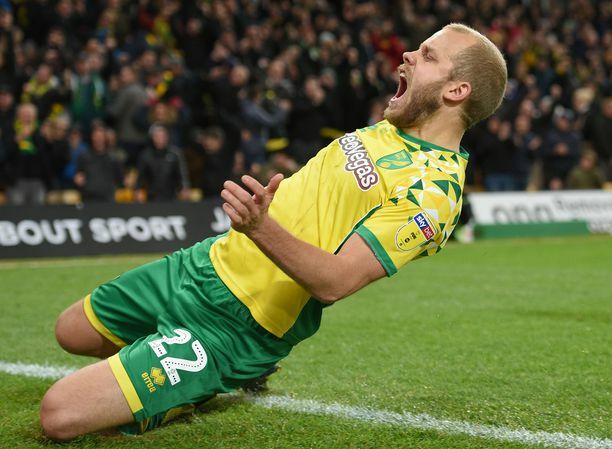 The Lincoln City future of Sean Raggett was a constant source of intrigue and speculation from the end of last season to when he signed for Norwich City in August. Four months on, little has changed. Having stayed with the Imps on loan, Raggett is due to join up with his parent club in January. 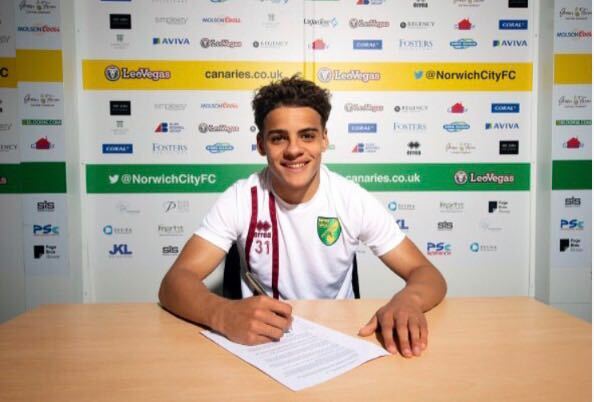 The plan was for the central defender to play for Daniel Farke’s Canaries in the third round of the FA Cup. Then Norwich drew Premier League champions Chelsea. It would be the tallest of tall orders for Raggett – still just halfway through his first season in the Football League – to be asked to contain Alvaro Morata and Eden Hazard. Talk about being thrown in at the deep end! The January plan for Raggett is surely now being reviewed with the Imps and Norwich having regular dialogue. “We’ll have to wait and see,” said Danny Cowley last week. 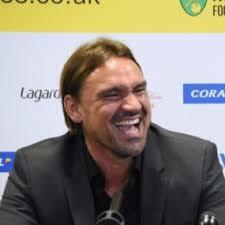 “Drawing Chelsea is a unique tie for Norwich so it will depend on how they want to go about it. 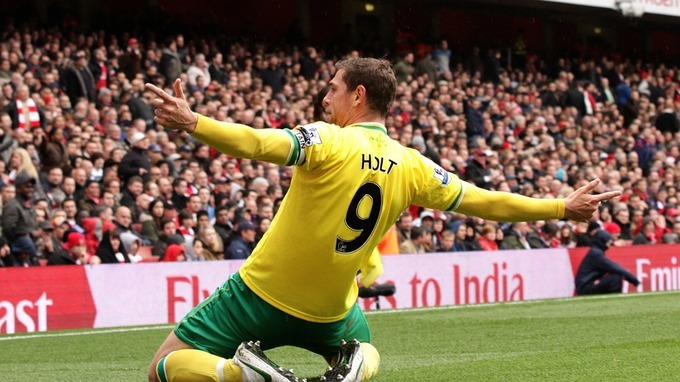 “It would certainly be a tough one for Sean to step into for his first game in a Norwich shirt.